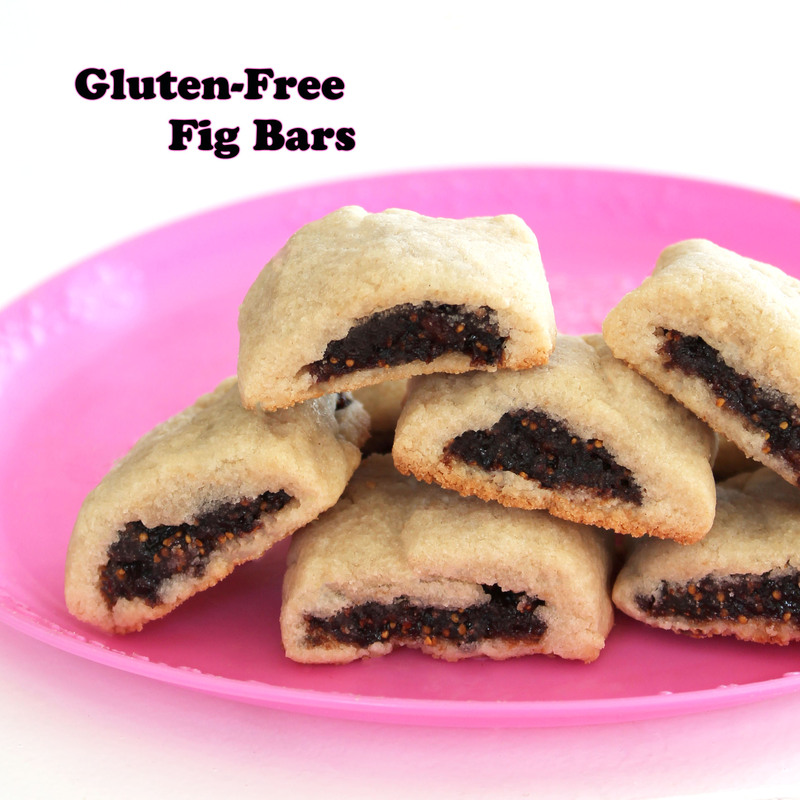 gluten free fig bars | Live. Learn. Love. Eat.